The functioning of a wood-fired oven is based on techniques dating back thousands of years. 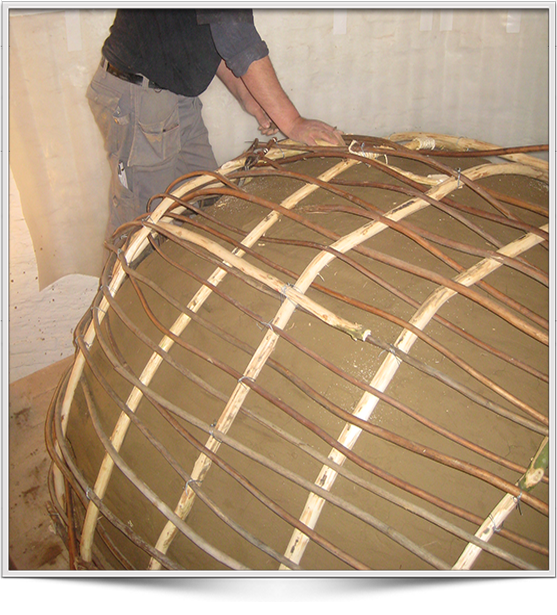 Former projects we worked on supplied us with the experience needed to construct the traditional building method using pure clay and hand-made bricks to build the dome. With the accumulated heat: used to bake bread, gingerbread, oven cakes, cakes and deliciously smelling stews and casseroles. We pay you a visit in order to assess the possibilities, we perform measurements and consequently work out a plan designed to meet the needs of your project. Each oven is unique and that is why we do not supply standardized products. The size of the oven is measured in units of one-kilo-sized loafs of bread that can be baked simultaneously. We are able to construct ovens with a capacity ranging from 15 to 60 loafs of bread. Distance plays no part in our projects, that is why we also take on international projects. The bakehouse is the workplace from where the oven is controlled. 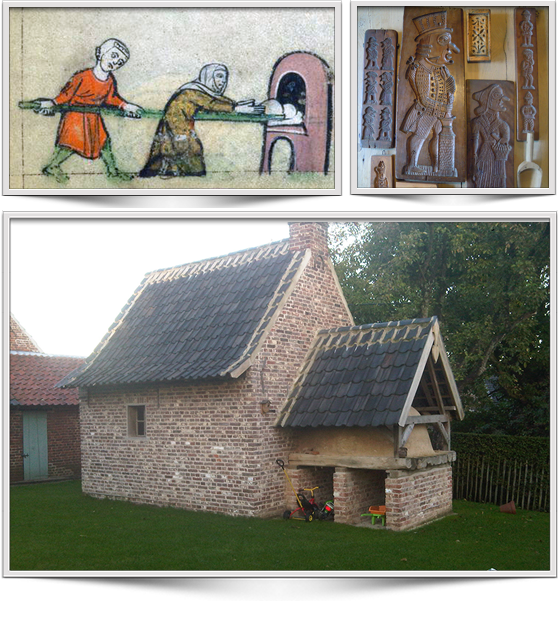 For reasons of fire-prevention, this bakehouse used to be built as a stand-alone volume. 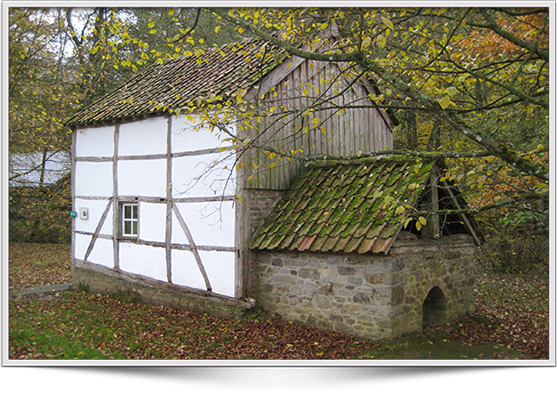 We can manage the full scope of technicalities of restoring a bakehouse: lime-based masonry, restoration of inner en outer carpentry, roof restoration, installation of rooftiles, masonry of well-designed chimneys, traditional clay- and lime-based plaster, clay-based paints, badgeon, reinstallation of old tiles. This process allows us to perform the further finishing. We happily supply the full equipment of the bakehouse, such as a trough, rice storage cupboards, bread shelves, oven poles and rakes.